Comments Off on My Scholardollars – Help Carroll Win! Our school has an opportunity to receive a $25,000 grant that will support Visual and Performing Arts opportunities for our students. I researched this grant and it is definitely a great opportunity for us since we fall in category E which is a $25,000 grant. I also viewed the profile of some of the schools who won the grant last year. Some of the winning schools from last year are located in Sacramento. These winning schools used the funds for tutoring, technology, school supplies, VAPA materials, and other great items. We need to collect votes from now until March 23. You can vote once per day. We are currently enrolled in the program and only have 6 votes so we need to get the word out so that we get more votes. Please help us by posting to your social media and send the link to friends and family. What will your students be when he or she grows up? Has your child had the opportunity to see a wide variety of the future career options that are available to him or her? Did you know that the Elk Grove Unified School District offers many career-themed academies and pathways? Here’s your chance to find answers to these questions! Students in 4th through 9th grades are invited to attend EXPLORE: Map Your Future, an event for students and families to explore career academy and pathway programs. 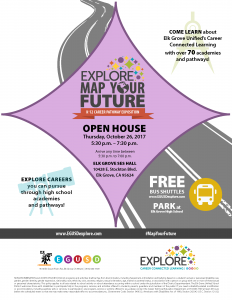 This school year, Map Your Future will take place on Thursday, October 26, 2017 at the SES Hall, 10428 E. Stockton Blvd., Elk Grove, 95624, from 5:30 p.m. – 7:30 p.m. 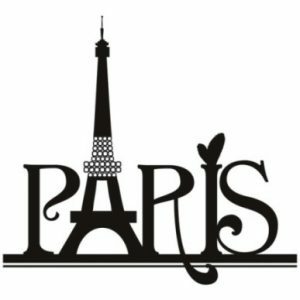 Guests may arrive at any time during the two-hour window. Also, attendees may reserve a spot on a District school bus if transportation is needed (at least one family member must ride with the student on the bus). If interested, please sign up for the bus service by visiting: https://goo.gl/forms/GcODUv2Gm7zMft1K3 . Or, you may sign-up at the school’s front office if you are interested. If you plan to drive, we encourage you to park at Elk Grove High School. A free shuttle service will be available to and from Map Your Future at the SES Hall. Want to read more about academy and pathway programs? Please visit: www.EGUSDexplore.com! Tickets are $5 each and include light snacks and beverages! Tickets must be purchased by Wednesday 5/3. Photo booth strips available for additional $1 each. Dinner Night Out at Chuck E Cheese!!! 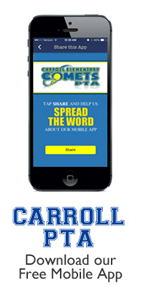 15% of all event sales (food, drinks and *games) will come directly back to Carroll Elementary classrooms! 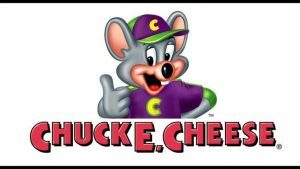 Comments Off on Dinner Night Out at Chuck E Cheese!! !